Finding the right business partner is vital. Don’t make a horrible mistake. Having a Libyan business partner is vital. It is all about who you know! Finding partner that has a wide network of relationships can be extremely helpful when doing business in Libya. Your Libyan partner will help you navigate the Libyan business environment using culturally appropriate methodology. 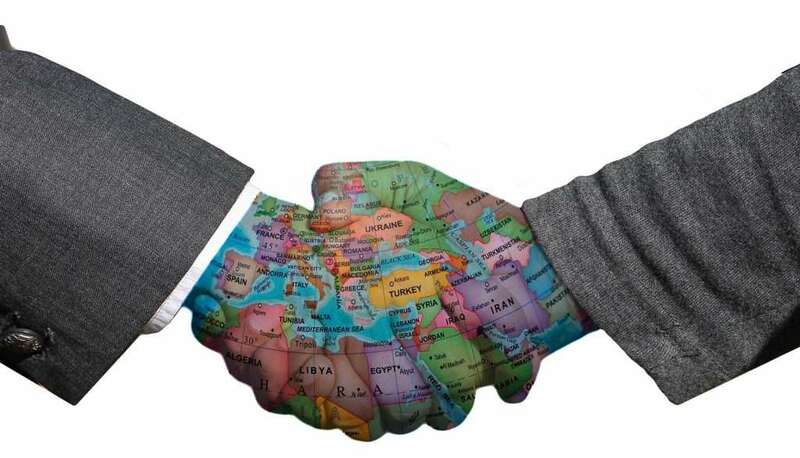 Do you need to find a Libyan business partner?